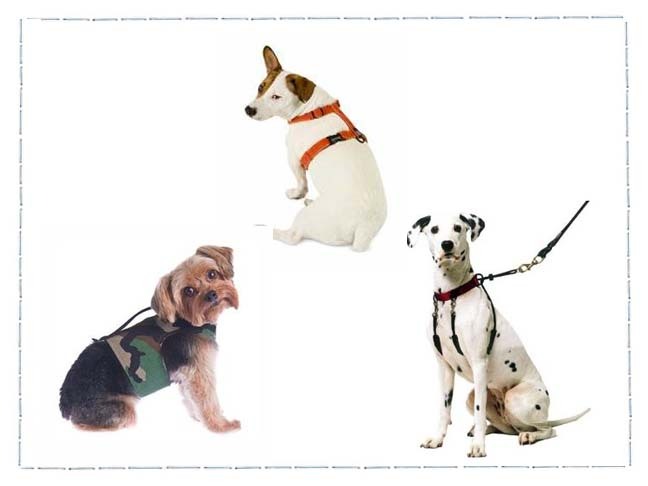 Any one of these 3 well-designed dog harnesses will make walking your dog a much kinder and more enjoyable experience for both of you. Does it ever feel like you are dragging your dog around by his neck when you go out for a walk? Somehow, that scenario just doesn’t seem very humane. 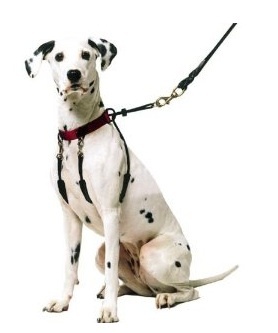 Or if the reverse is true and you feel like YOU are getting dragged around by your dog when you go out for a walk, it might be time you switched to using a harness for your walks and put the whole dragging issue behind you forever! This cozy and eco-friendly hemp harness is fleece lined and comes in a variety of vibrant colors and sizes that can be adjusted to fit a wide variety of breeds. 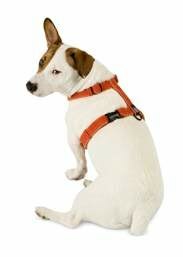 The design of this Sporn Pull-Stop style dog harness is constructed with soft sherpa sleeves that help prevent chafing and irritation for your pet. 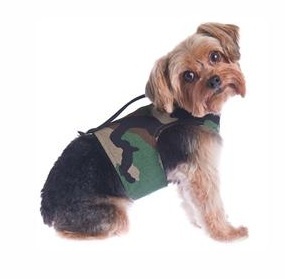 Or if you own a smaller breed and have concerns about avoiding delicate dog trachea injuries, this cute camouflage harness is stylish and also provides much safer support than using a dog collar alone.